Katy graduated from University of Southampton with an Audiology BSc degree, and has been helping those with hearing impairment and their families since. 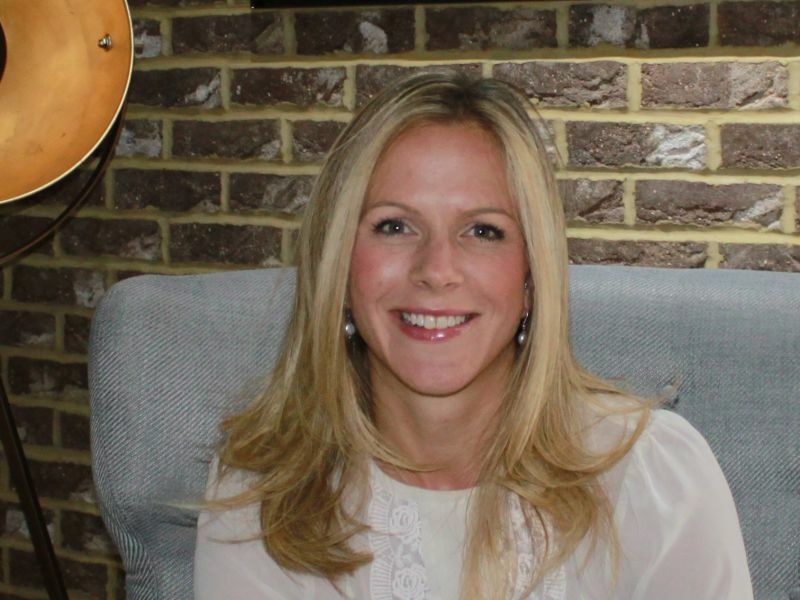 Having divided her time between working with the NHS and private clinics, Katy enjoys the personal approach to hearing care that Leightons can offer. Having experienced a hearing loss herself, with a variety of different treatments, inspired her commitment to excellent customer care.